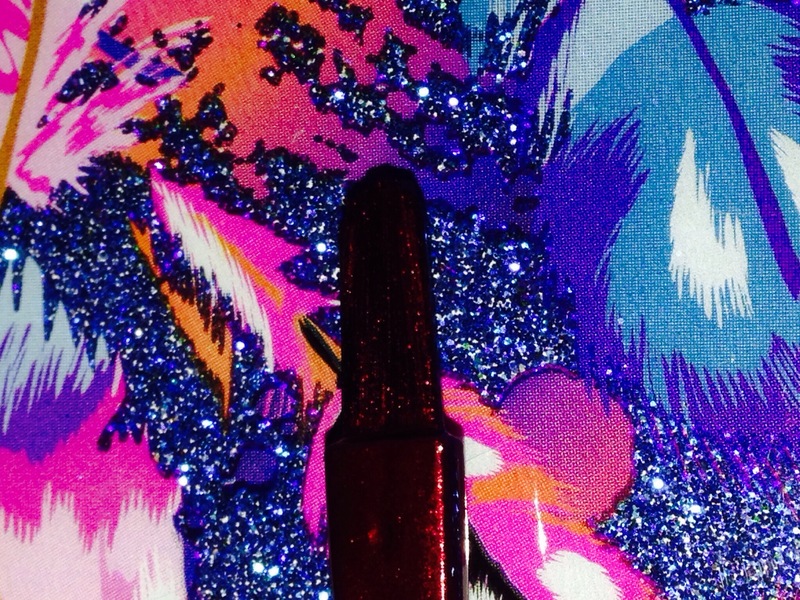 Nail Polish: Why Pay More? This post was inspired by one of my lovely subbies asking me where i get all of my polish at such discounted prices, these are just a few of the sites i use, but I’ll post more soon. The prices listed are based on individual bottles of polish only, no collections, sets, nail treatments or tools are included in thesxe prices. Most of these sites are uk based and many of them ship internationally, depending on where you live. 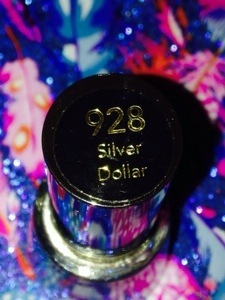 Ebay and Amazon are also great places to look for discount nail polish and nail art supplies. 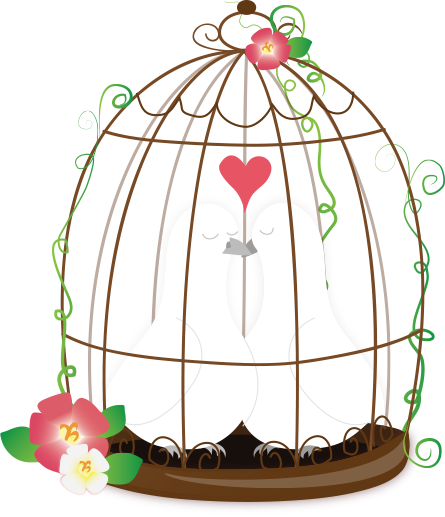 But you need to do your research as there are a lot of fakes of O.P.I and Essie. does anybody of any brands that aren’t so well known,but are still good quality? I’m ,looking for something a bit less well known. I know this might be a little bit of an over load but I love nail polish and I love writing, what more can I say. 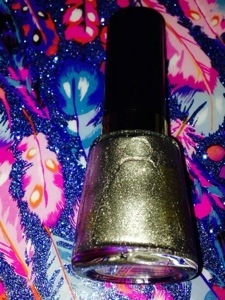 I love ‘Revlon Nail Enamel’ especially because I get them at such an amazing price, the pictures below are of Revlon’s ‘Silver Dollar’, it is a silver glittery polish that goes on quite sheer so you need to apply quite a few coats to get an opaque look. I love this colour once all of the coats have been applied, I find its a very versatile colour that can be worn anywhere, any time of the year. Although this polish is not that quick drying the waiting is really worth it as this polish once It’s applied lasts for the longest time, I wore it for over 5 days without any chips and scraps and my nail DO NOT have an easy life. 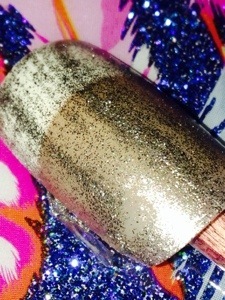 So, it does not need a top coat to protect it, although this polish is glittery it is not very glossy so you might want to apply a top coat to give your manicure that little bit of extra sparkle. Even though Revlon is a drug store brand I still find it quite expensive, a single bottle at ‘Boots’ sells for around £6.49 for 14ml, when compared to other brands such as ‘Nails Inc’ which retail at £13.00 to £15.00 from 10ml of polish depending on where you shop. The nail enamel range by ‘Revlon’ has a fantastic colour range that includes a look for any occasion from bold pinks and sophisticated reds to beautiful cool blues and the blackest of blacks. 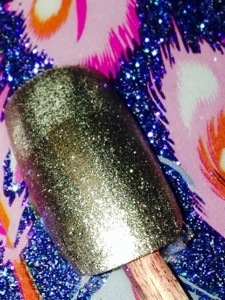 Although at first this colour seems quite sheer once it has been built up it looks simpley stunning, the pictures above demonstrate how the polish reacts to different sources of light, the sun brings out more gold in the polish where as on a duller day more silver tones will show up in this polish, that is why this shade is so versatile. 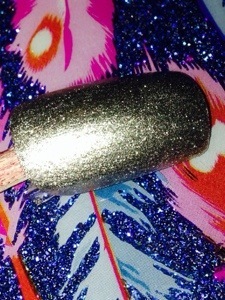 So, although ‘Silver Dollar’ by ‘Revlon’ Isn’t the boldest of colours it is still versatile, durable and looks amazing. Top Coat or Base Coat? Pastel Shades or Dark Shades? Spring Collections or Fall Collections? Bright and Bold or Quiet and Neutral? I’m a huge polish addict and a big Sally Hansen fan. 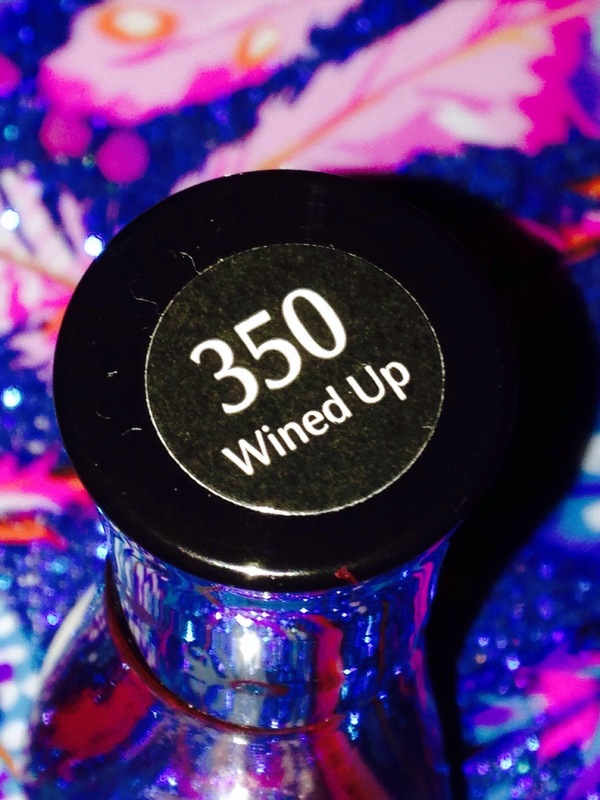 Recently I went a little nail polish mad and Sally Hansen’s ‘Wined Up’ is one of my many purchases. 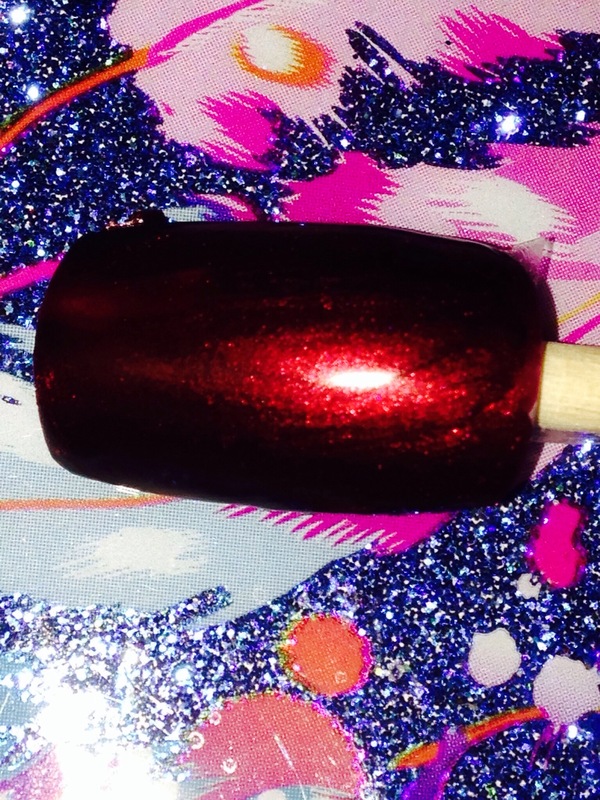 ‘Wined Up’ is number 350 in the Sally Hansen ‘Insta Dri’ range, It’s a stunning deep red colour, it will look sophisticated at the office and just as stunning on that dinner date. 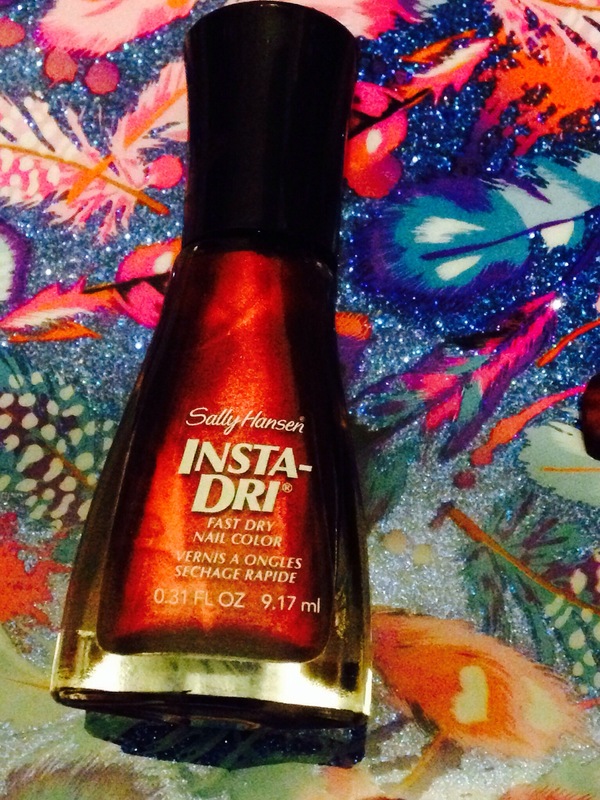 The ‘Insta-Dri’ formula really does dry very quickly, after applying my first coat it was dry within 30 seconds and I was ready to apply my second. Not only is this range very quick drying it also goes on opaque so you could always skip the second coat if you’re in a hurry. No matter how many coats you apply you’re manicure will have a beautifully glossy finish, so there’s no need for a top coat. My Camera Does Not Do This Colour Justice. Another reason why I love the Sally Hansen ‘Insta dri’ range is because you defiantly get you’re moneys worth. All of the polishes in this range contain 9.17 ml of product unlike the new ‘Maybelline’ ‘Color Show’ range which gives you a mere 7ml for around £2.99. I bought my bottle of ‘Wined Up’ from ‘Fragrance Direct’ for only £1.50. This polish will last you a very long time, the brush is very thick compared to other nail polish brands out there, which means you can paint your entire nail in 1-2 brush strokes. 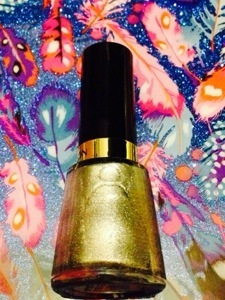 I wore this colour with out a top coat for around 4 days there was very minimal chipping or fading, I LOVE THIS POLISH. So, Sally Hansen’s ‘Insta-Dri’ nail polish in ‘Wined Up’ is simply amazing.